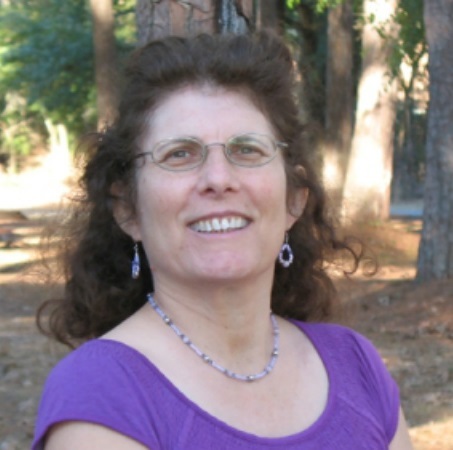 Pamela Cummins specializes in dream interpretation, love and relationships, and personal growth. She is available for dream analysis, psychic readings, and coaching/mentoring. Pamela works with Angels and Guides and uses her psychic abilities of clairaudience, clairsentience, and clairvoyance to shine the light on your path. Her unique coaching and mentoring skills give you the manifestation toolbox to achieve your goals. You can read and submit questions to her two columns In the Dreamtime and The Love Channel in Bellesprit Magazine. 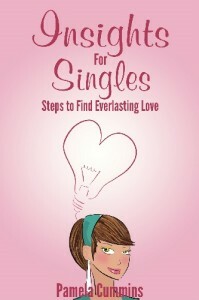 Insights for Singles: Steps to Find Everlasting Love delivers insights to help readers reach their highest potential, learn to think positively, recognize red flags, how to let go of a relationship, improve communication skills, and understand how to attract and proceed with the “Right One.” Whether you need to learn to “Keep your pants on” or “My fantasy is not reality,” singles will find plenty of potent insight and proven solutions in this eBook. 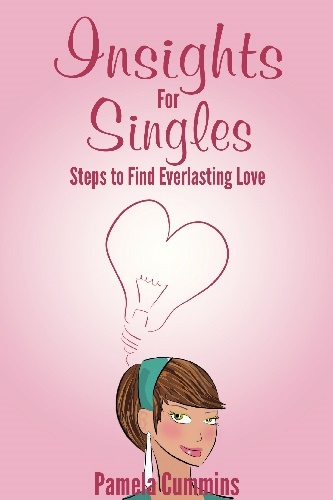 This eBook was written to help singles take charge of their love lives. The insights encourage you to work on your self-esteem, self-growth, being positive, and to be the best person you can be. The questions following the insights can be used for reflection, meditation, and/or to answer these questions in a journal, computer, or IPad. When you fulfill your potential, you increase your chance of attracting the right one. Do feel like you will always be single? Are you sick of bad dates and relationships? Bored and unsatisfied in your relationship? 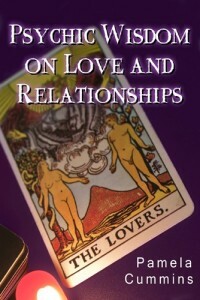 Psychic Wisdom on Love and Relationships is a unique eBook packed with wisdom for BIG relationships. Go inside the world of a psychic to see how the spirit world gives knowledge to transform your love life. This eBook will take you on the journey of self-love, boundaries, intuition, communication skills, and more. What do self-love, the Three F’s, and “He has to be spiritual” have in common? 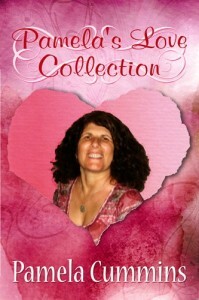 They are all in Pamela’s Love Collection. Love is always in the air, but often it’s just out of our grasp. It is time to start grasping it whether you are single or in a relationship. 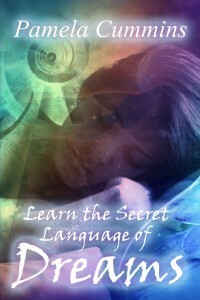 You will learn how to recognize the signs of healthy love and what to do with it. This eBook consists of twelve articles, blogs, and columns by love intuitive and radio host Pamela Cummins.